With Amazon, there is very little risk for entrepreneurs getting into e-commerce. You can start a program without setting up fulfillment or support – Amazon has services that can do that for you. They also give you the ability to track your product throughout the supply chain using Amazon Elements. To take it a step further, you can allow your customers use the app to ensure the product they’re buying is what you say it is, giving them peace of mind they may not have on other channels. You can drive awareness to your items by using “Sponsored Products” which lets you bid on keywords related to your item. Your ads appear in the first page of the search results or the product detail pages. You only pay for the ad if your link is clicked and you can monitor performance using the metrics Amazon provides. Sponsored Products is also completely flexible, so you can stop and start the program or adjust your budget whenever you want. 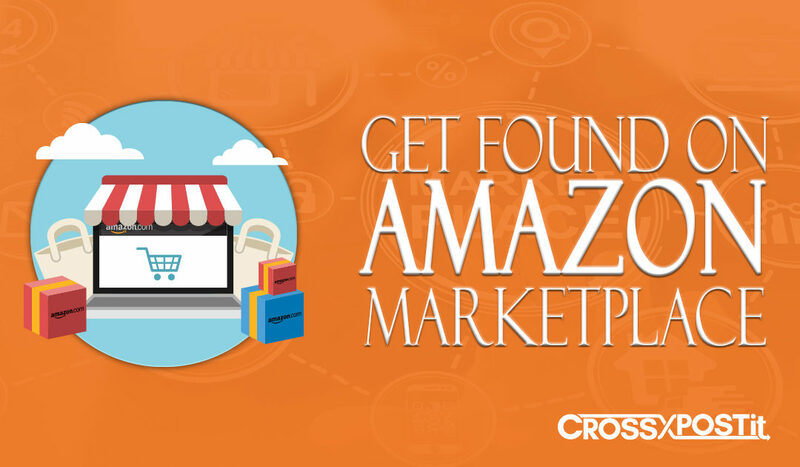 Another huge benefit of listing on Amazon is that businesses are shopping more and more on Amazon so you not only have access to consumers but business as well. 55% of customers in the US start their shopping journey on Amazon, compared to 26% on who uses search engines. 300 consumers shop on Amazon. 100k businesses generated more than $100k in sales on Amazon in 2016. 50% of items sold on Amazon are from 3rd party sellers; small and medium businesses.